Does somebody make you feel like this? 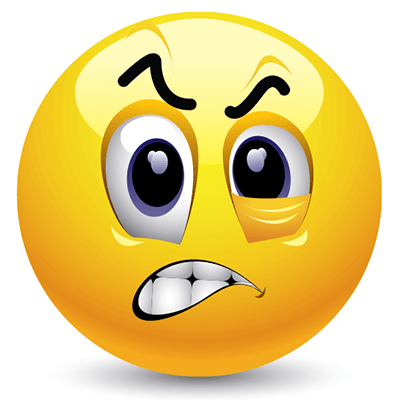 If you share this unsavory emotion, you can use this emoticon to demonstrate exactly how you feel. Why suffer alone? Get some anger off your chest and do a little venting. You might even feel better and certainly less frustrated than before!